I realised today that I could upload an image into the question box, and copy the web address, and delete the link from the question - and the image remains at that link. In effect, I could use SO as a hosting site, and some people may exploit this, and host less desirable images on the site - without anyone knowing, because they never posted the question. Also, it may be more likely that it checks if the links are on the SE sites, or how many request for each image there are before deleting them - so as you have linked that image, it may not be deleted. 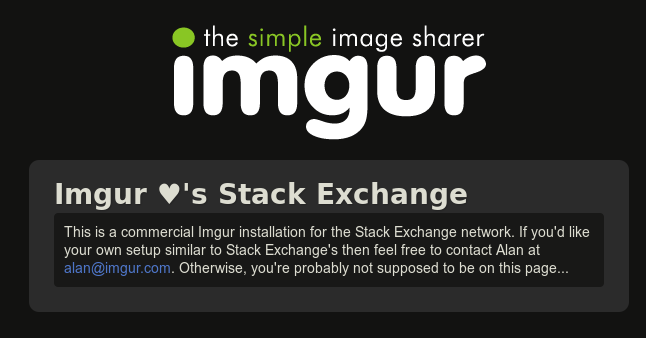 I would of thought Imgur would use something like this, as people can often upload pictures and then not link/use them - Imgur have to cope with increasing amounts of images, so they get rid of unneeded ones. Imgur FAQ - Can I delete an image after I upload it? From the point of of moderation then, SE mods may be able to log in and request the removal of images. 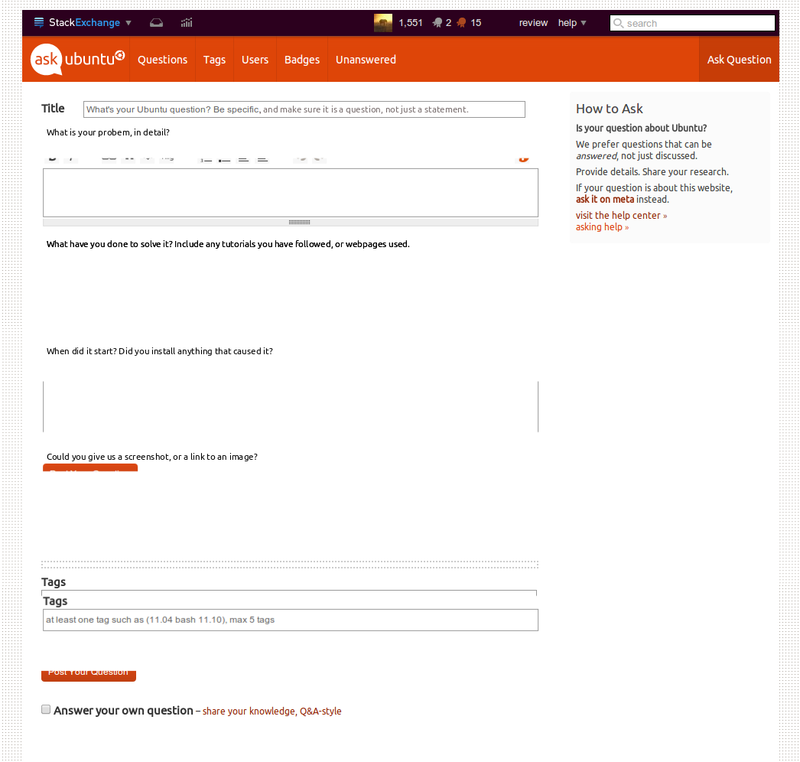 I answered this on Meta Stack Exchange at Potential to abuse Imgur?. The short answer is, we don't currently auto-delete, but because we could start doing that at any time, and given that you can get the identical image hosting with a free Imgur account where you would stay in control instead of us, the potential for abuse is low because it just wouldn't make a lot of sense to do it. Logic would dictate that stats are being kept for files that are loaded and that files that do not get loaded after x minutes get removed. Are questions off-topic that are thought not to be but turn out to be? Does this one-rep answer to a one-rep question seem odd to anyone?